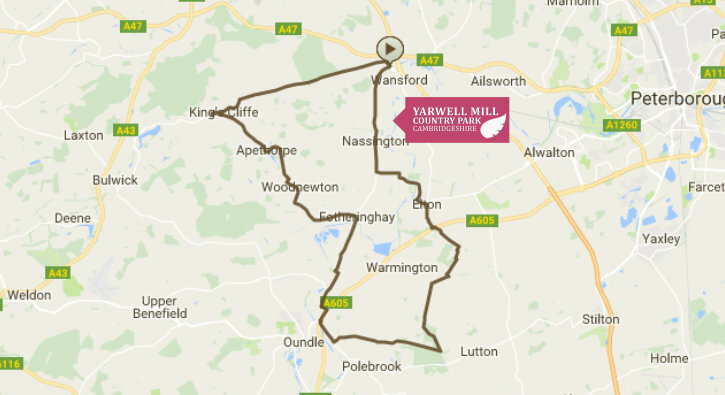 Yarwell Mill Country Park is a great spot to have as a base if you are a cyclist. You will have countless quiet country roads to choose from as you plan your ride and some idyllic country scenery as your backdrop. Being set in Northamptonshire, don’t expect any significant undulation though. 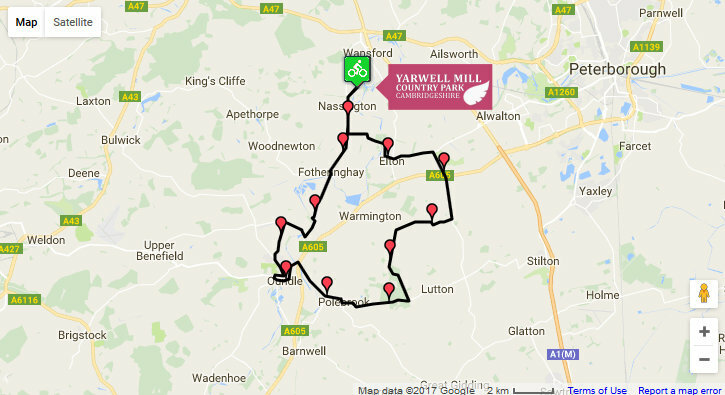 Description: A gentle loop taking in various picturesque Northamptonshire villages. Description: A loop taking in Tansor, Yarwell, Ashton, Apethorpe and Oundle. Description: A route for the serious road cyclist. The route takes you into 3 counties with highlights such as the Eyebrook Resevoir, the Harringworth Viaduct and the beautiful Rutland town of Uppingham. 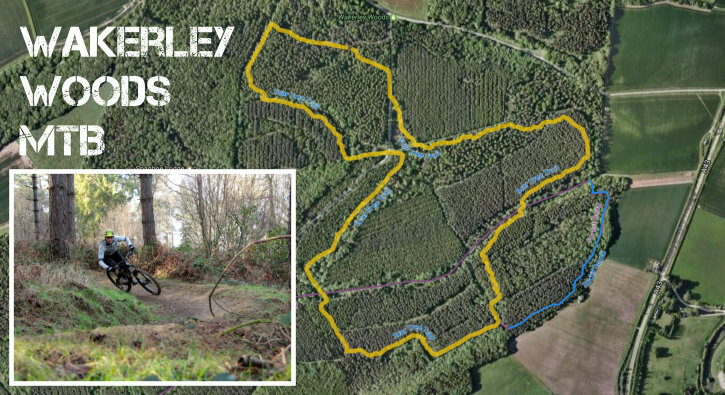 Description: This purpose built mountain bike route ‘Scar Tree Trail’ is located in Wakerley woods which is just 10 minutes drive from The Park. 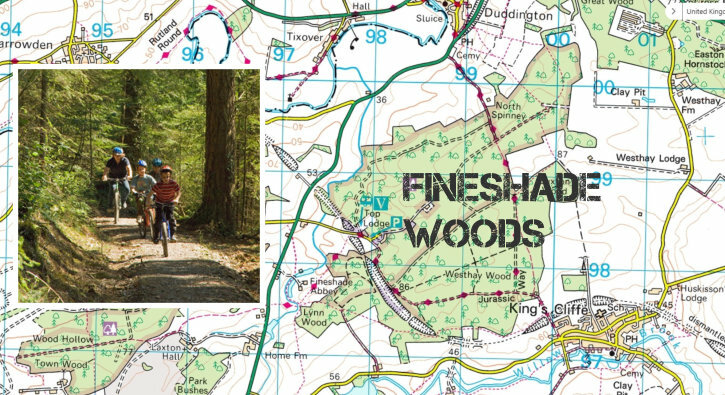 Description: A 5-mile circular trail through the woods suitable for families, with ‘skills loops’ along the way for those who wish to test their skill and progress to more challenging terrain.